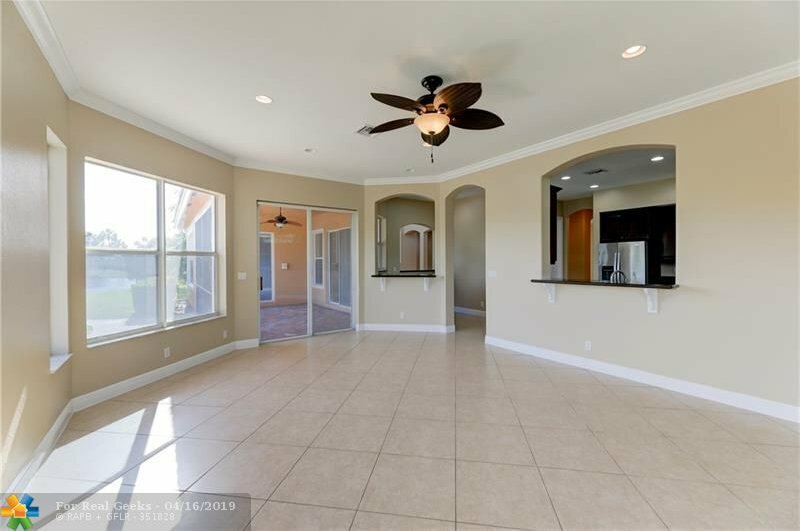 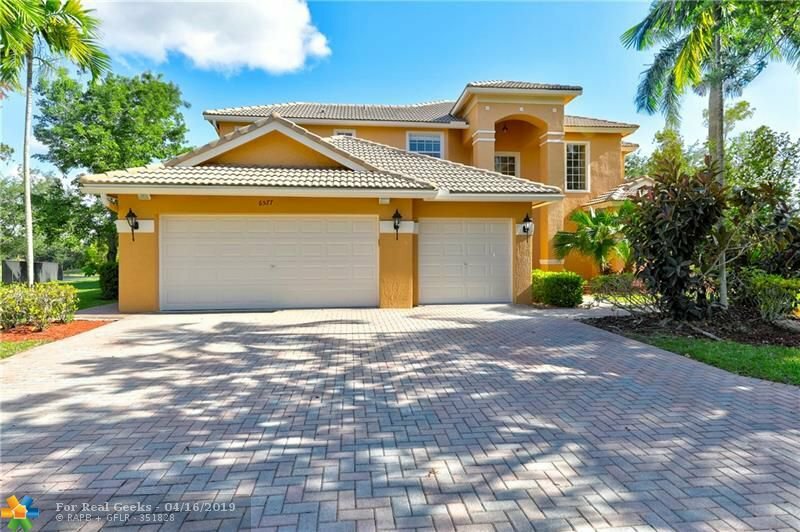 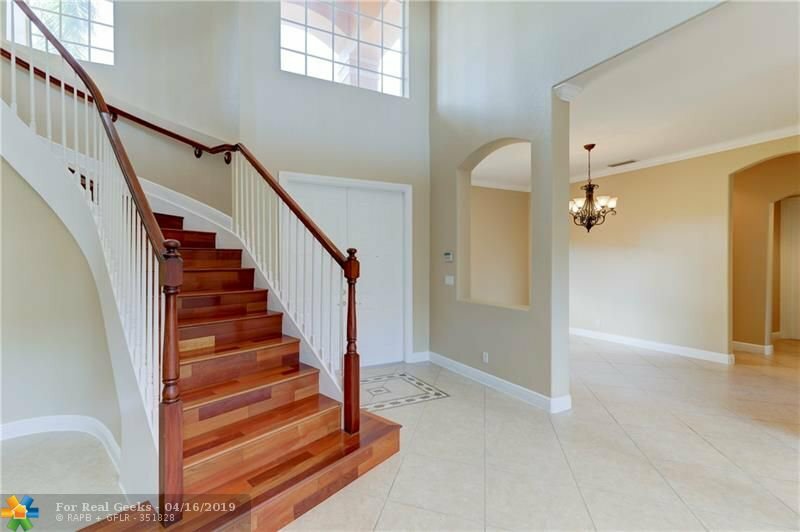 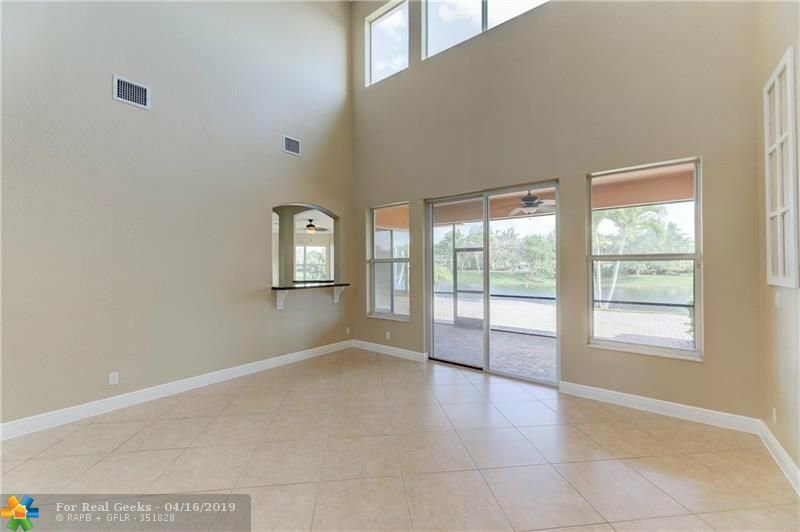 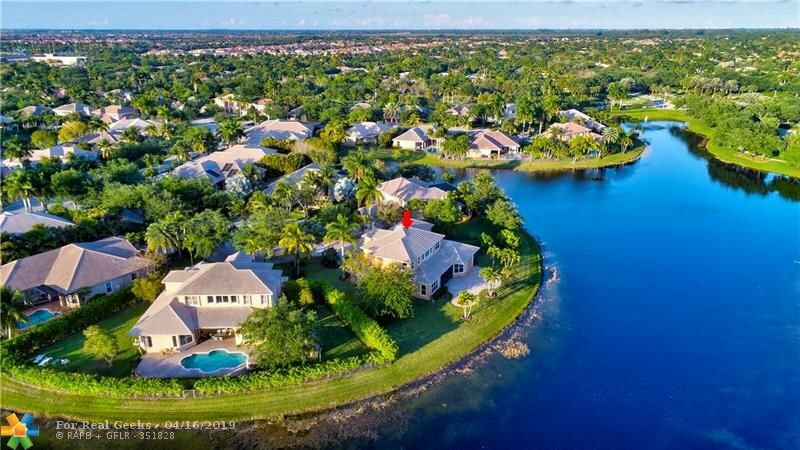 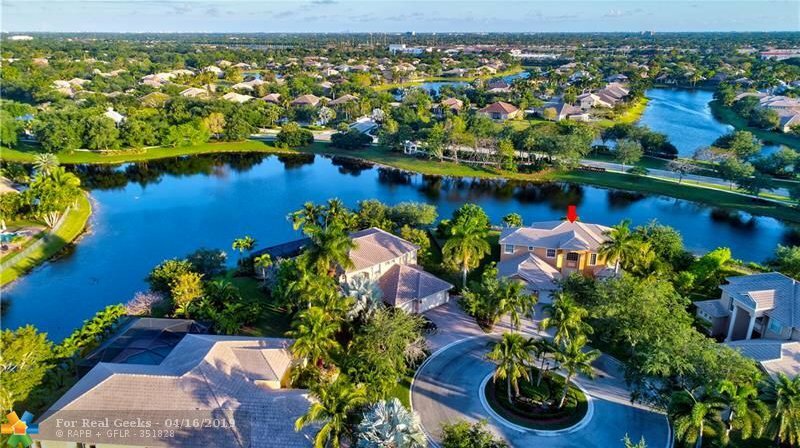 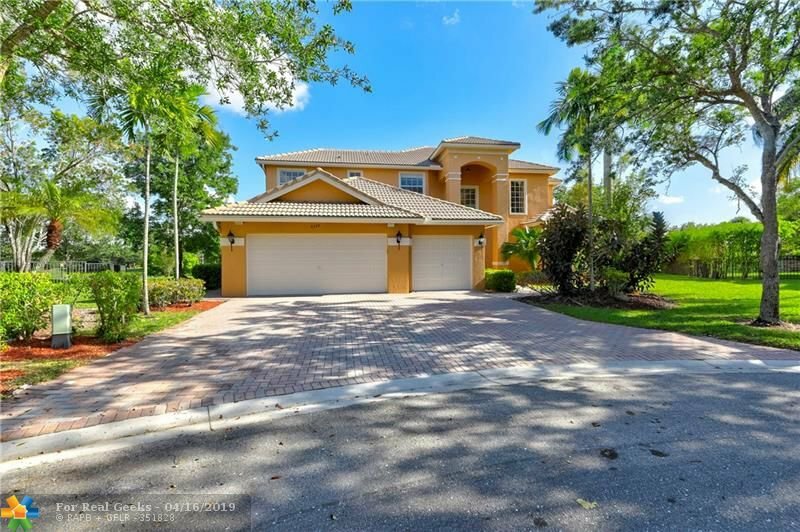 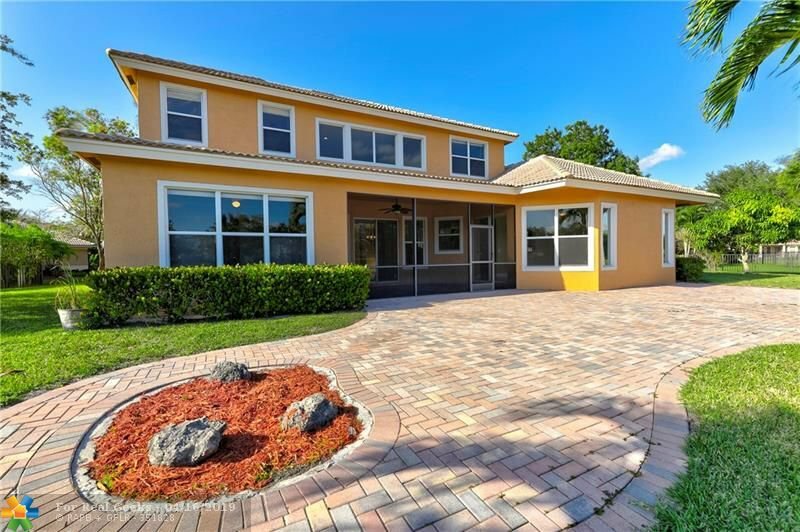 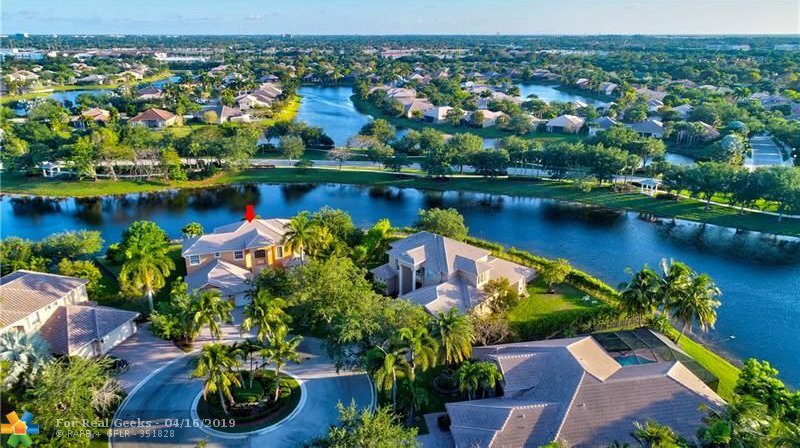 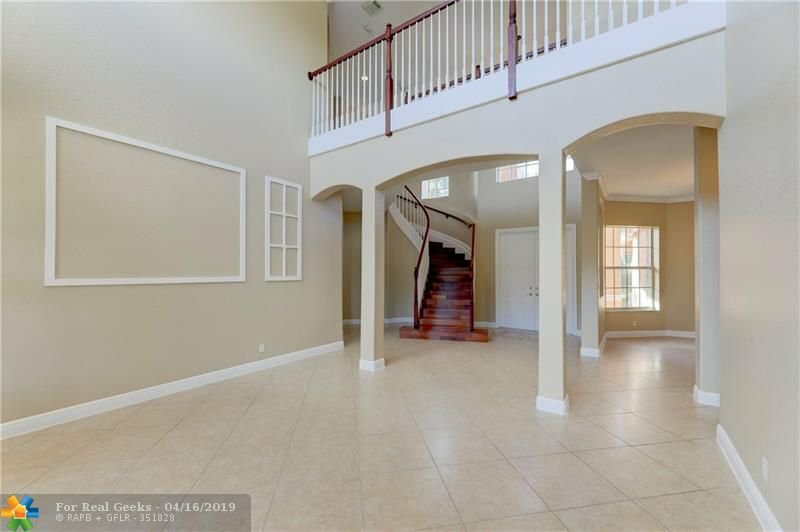 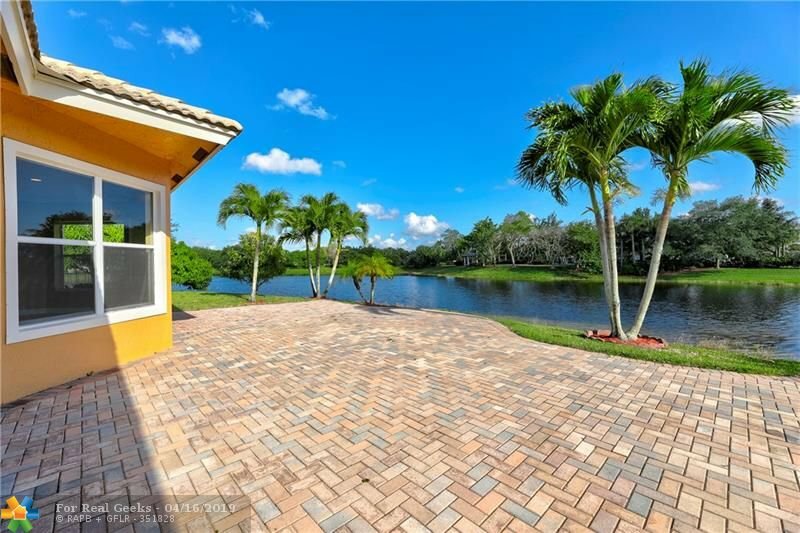 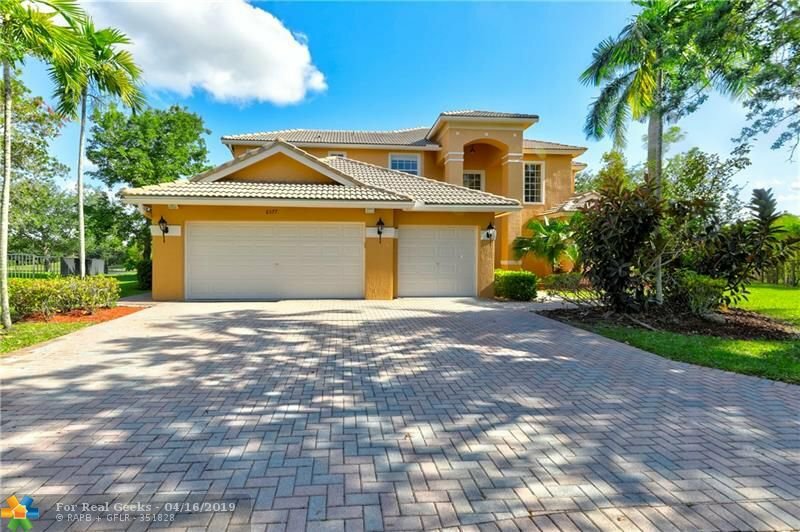 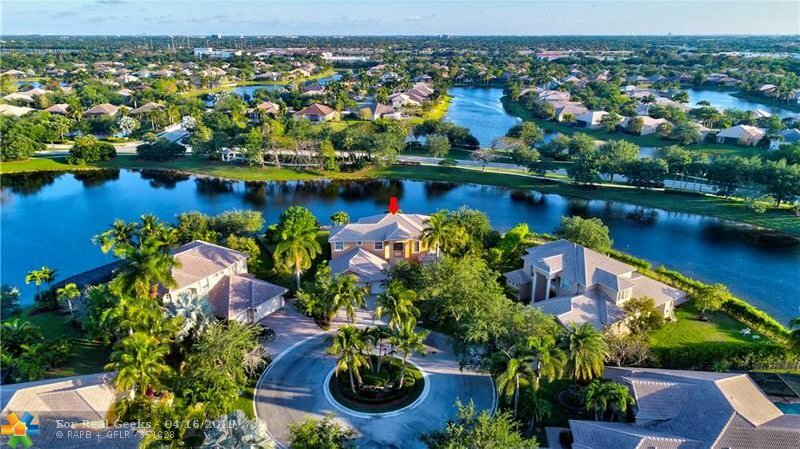 HUGE Mariner Model In Bayside Estates - 6 Beds, 4 Baths Waterfront Home On Oversized 15,648 Sq Ft Cul-De-Sac Lot! 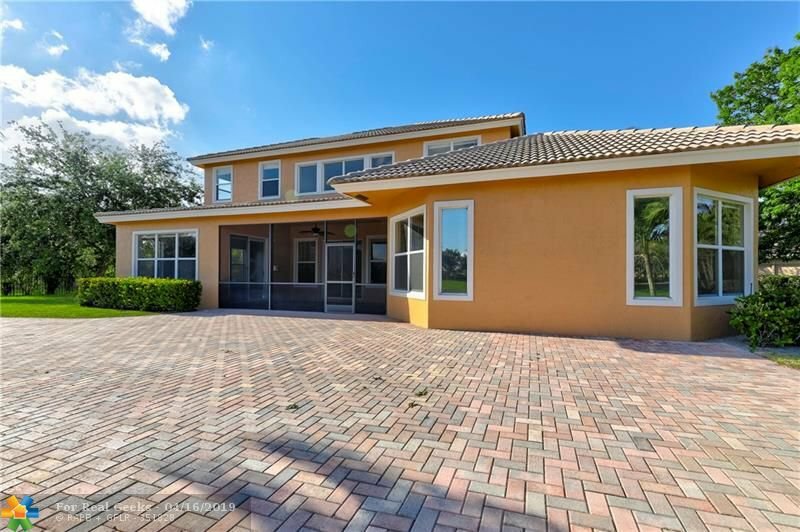 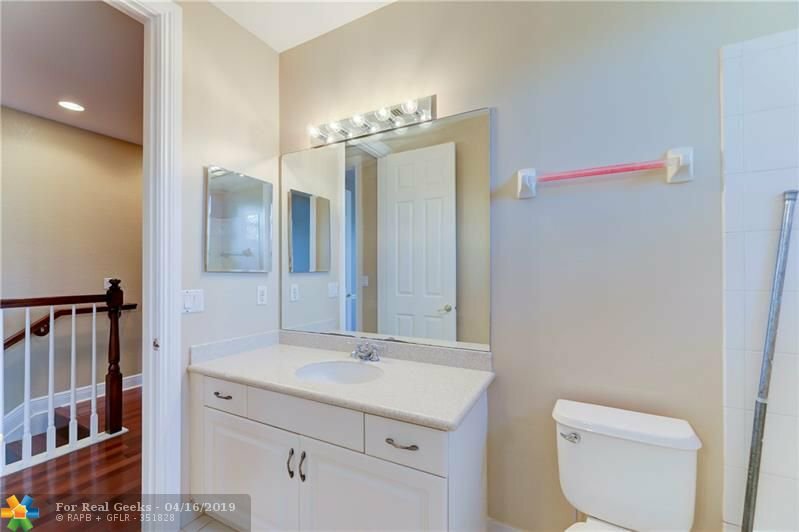 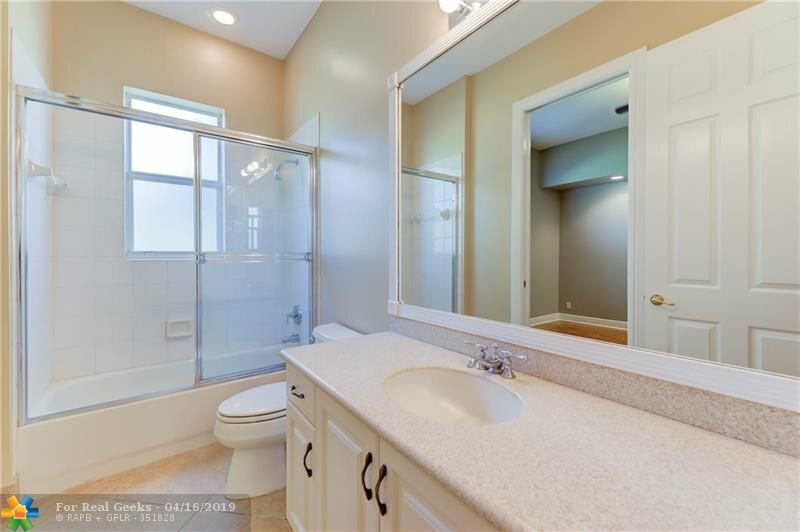 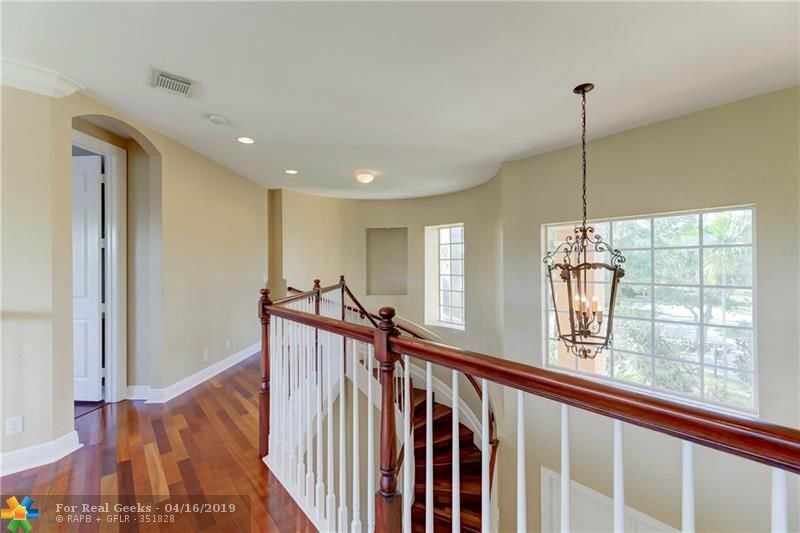 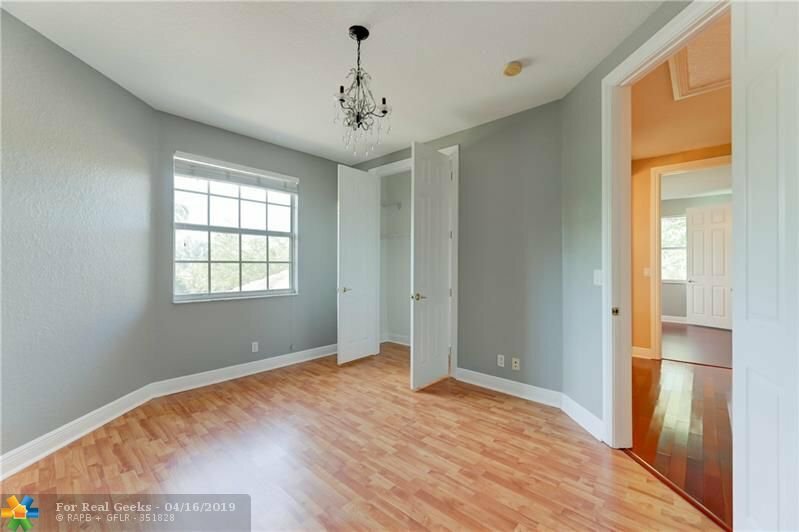 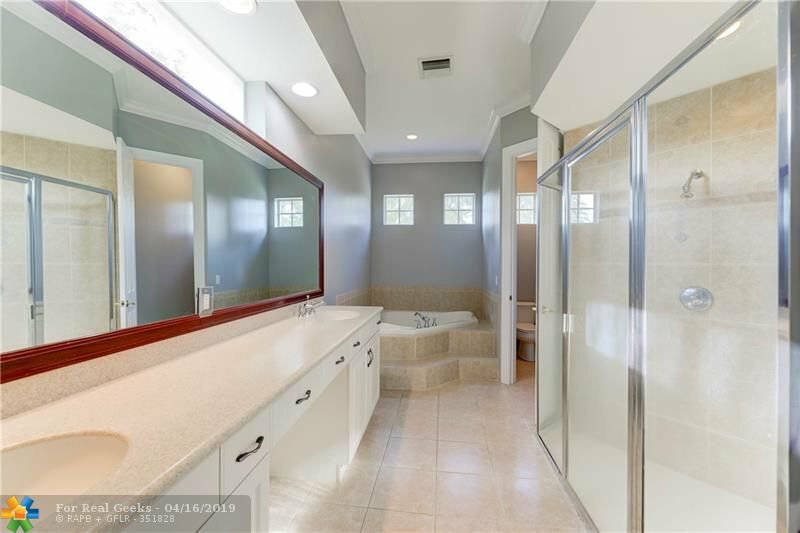 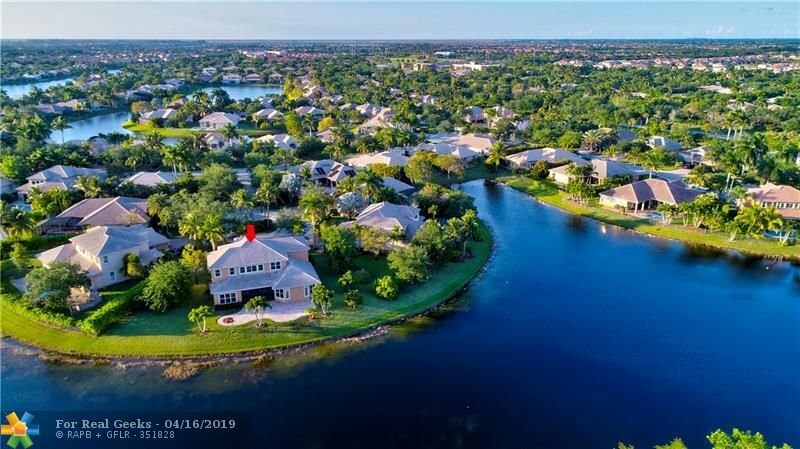 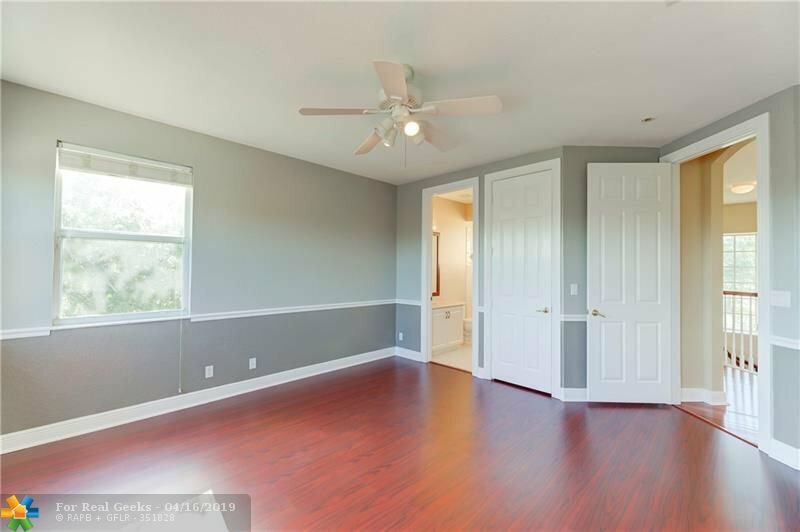 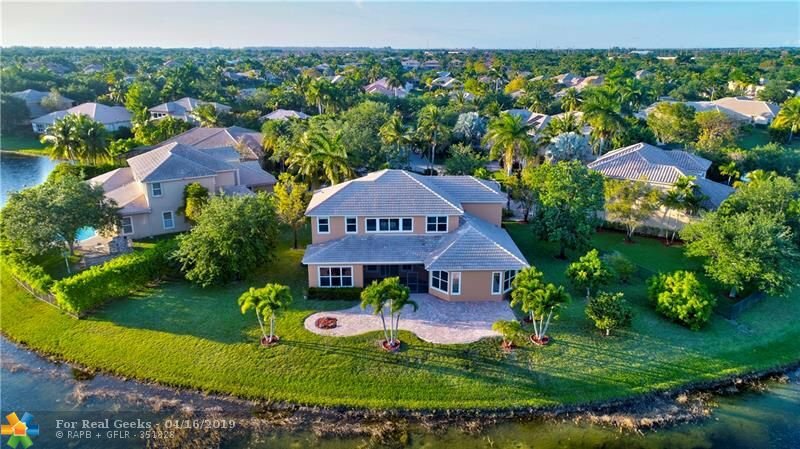 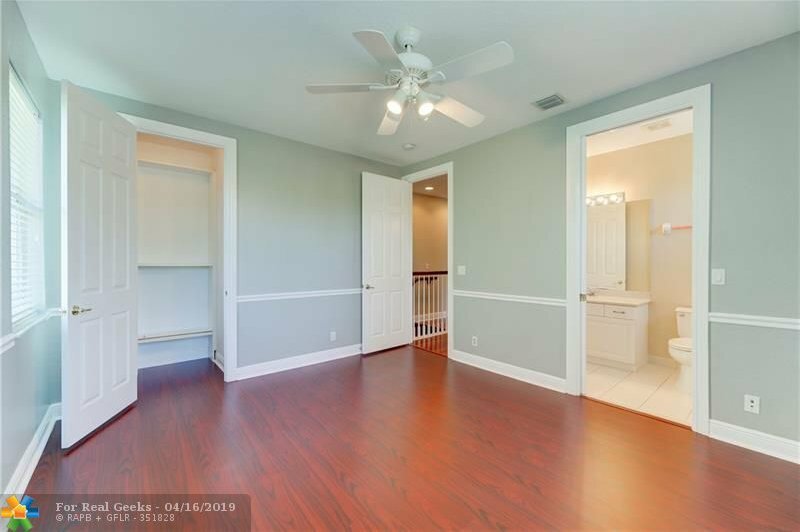 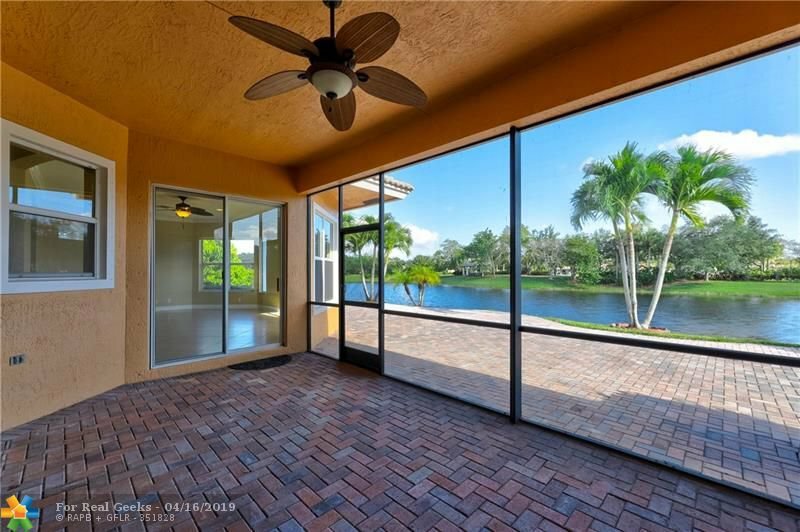 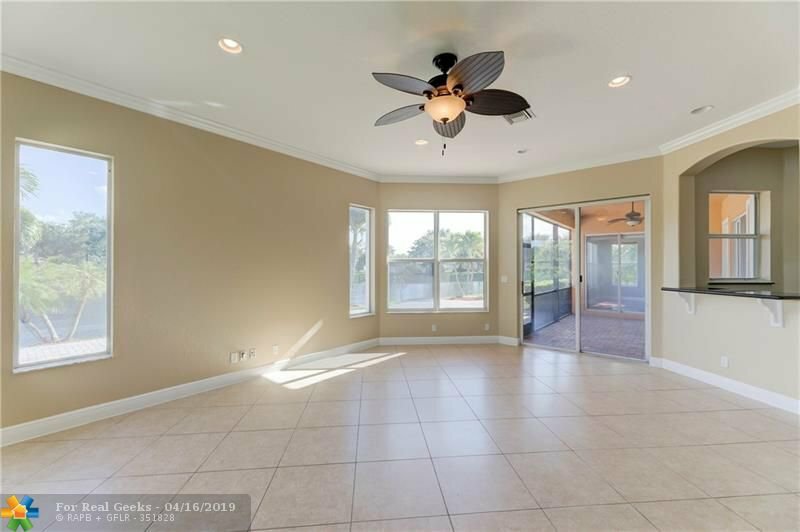 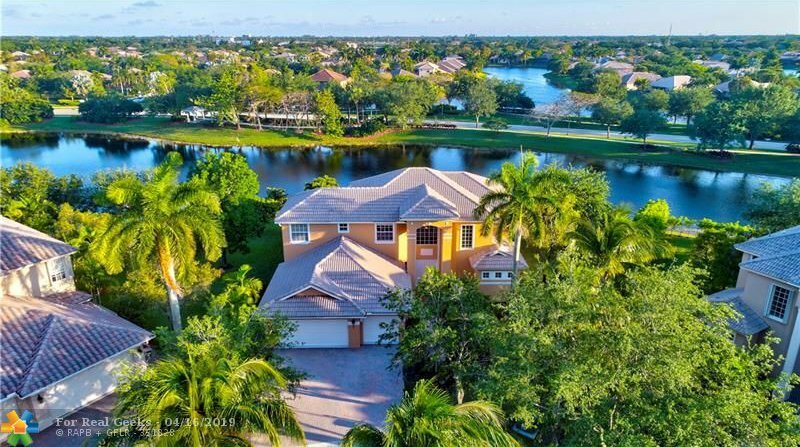 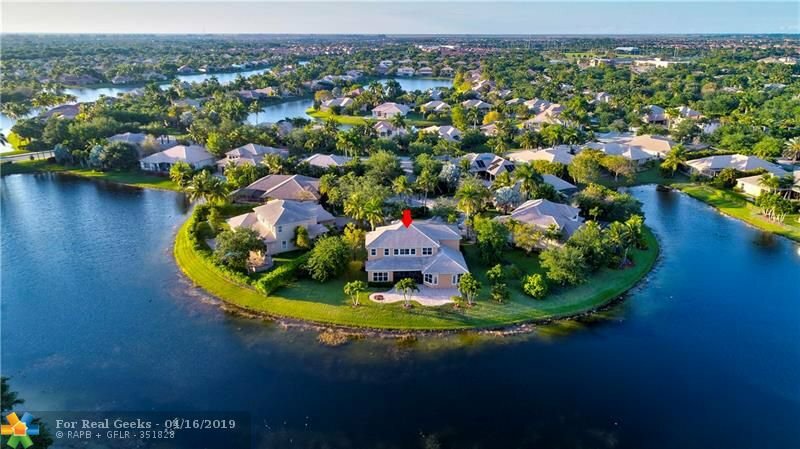 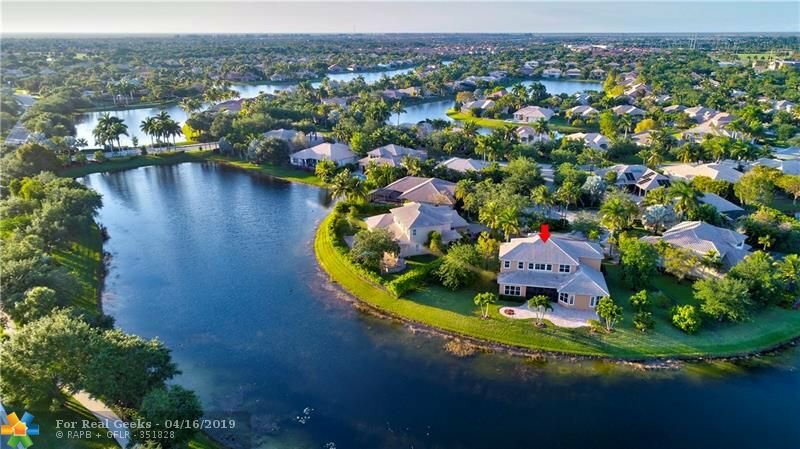 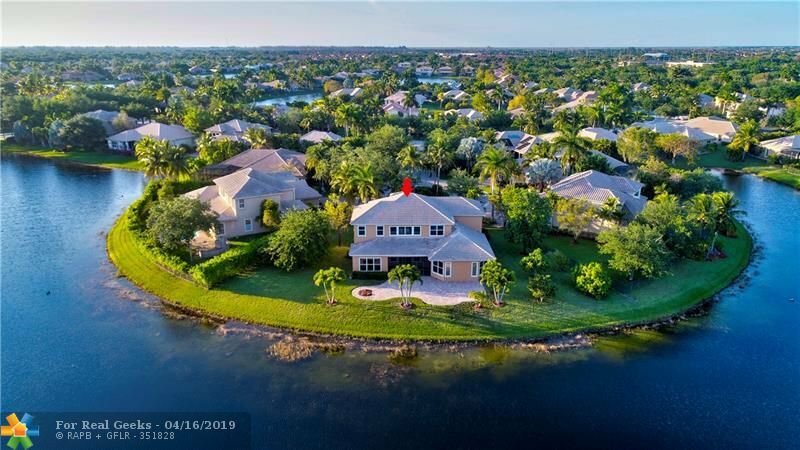 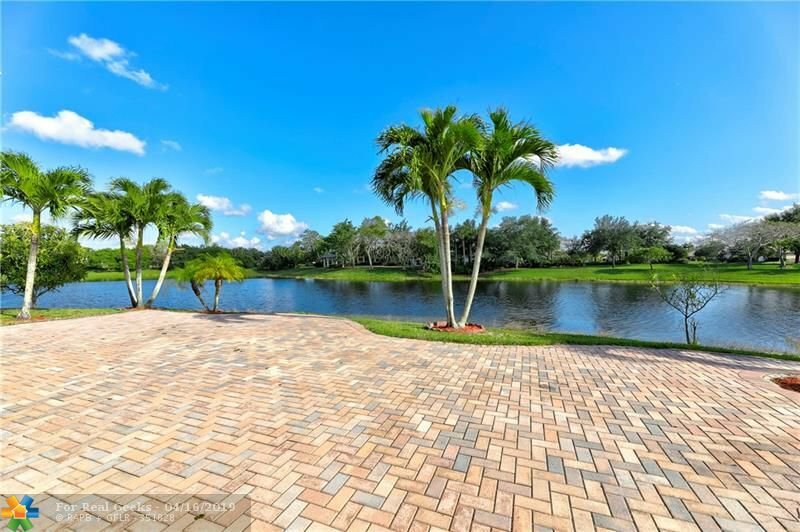 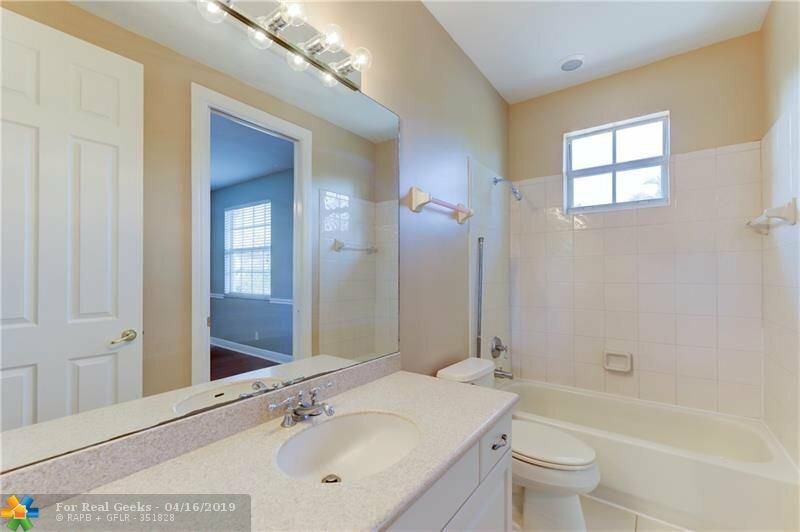 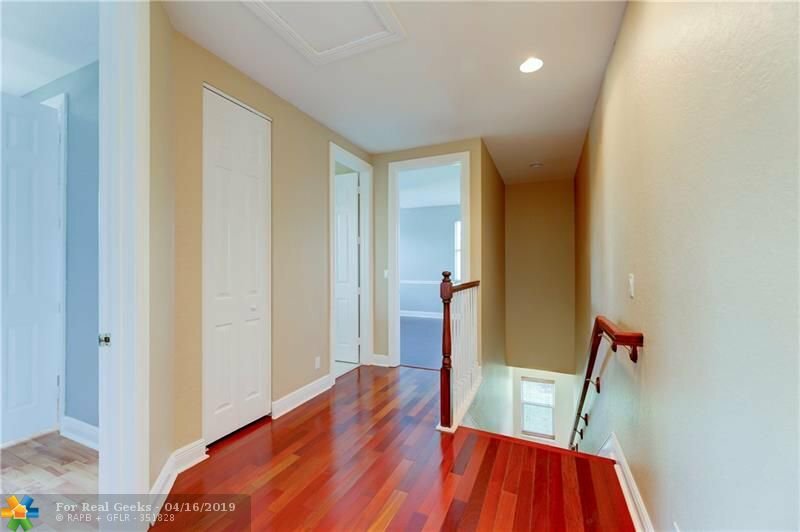 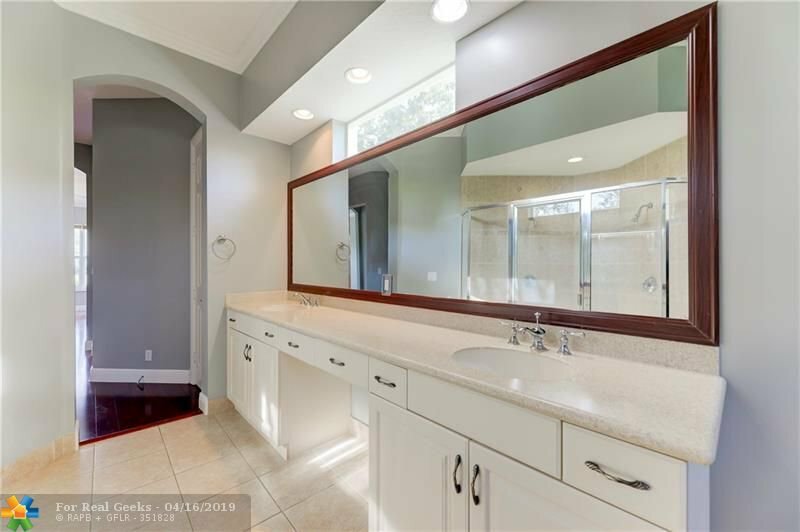 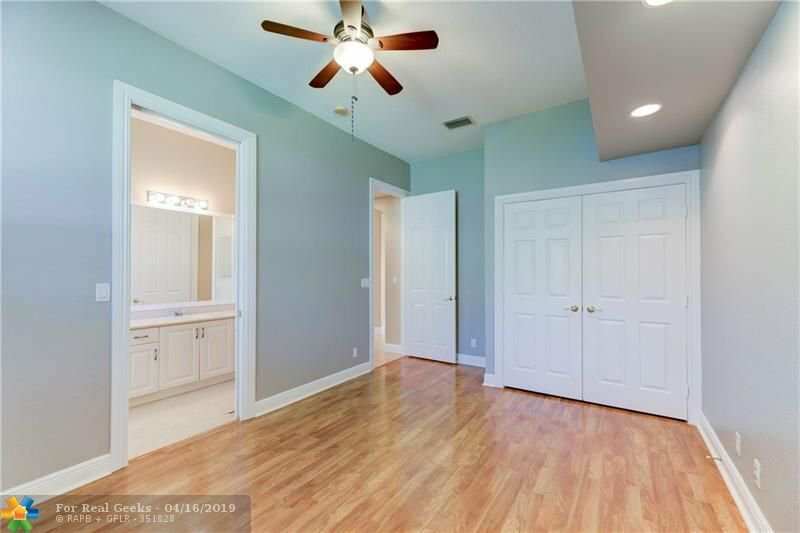 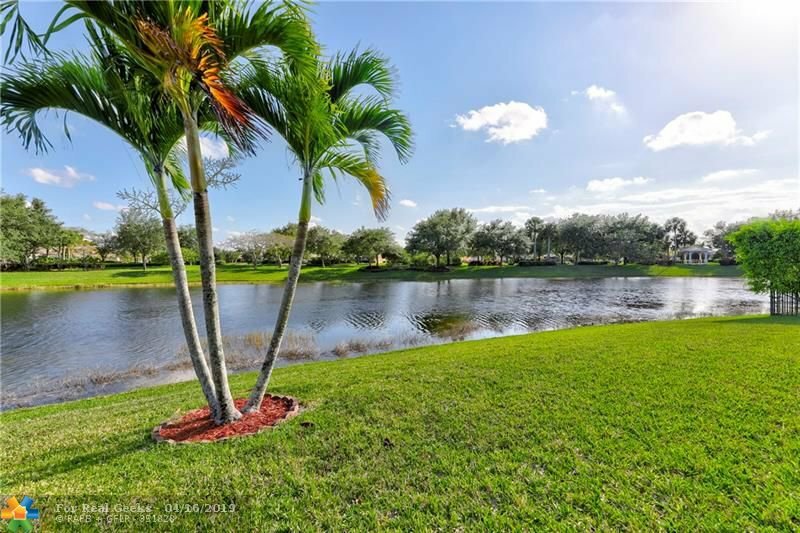 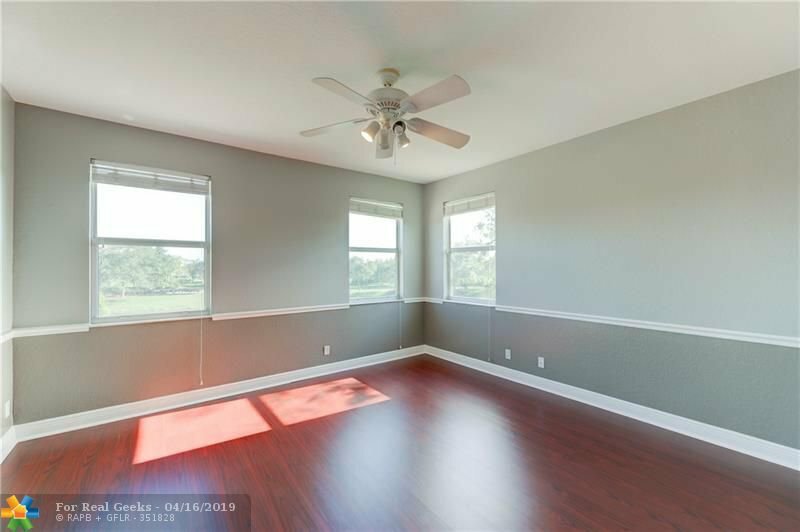 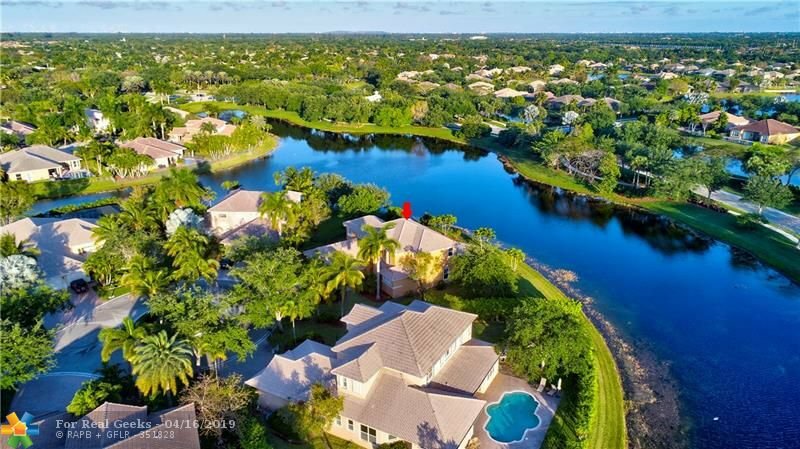 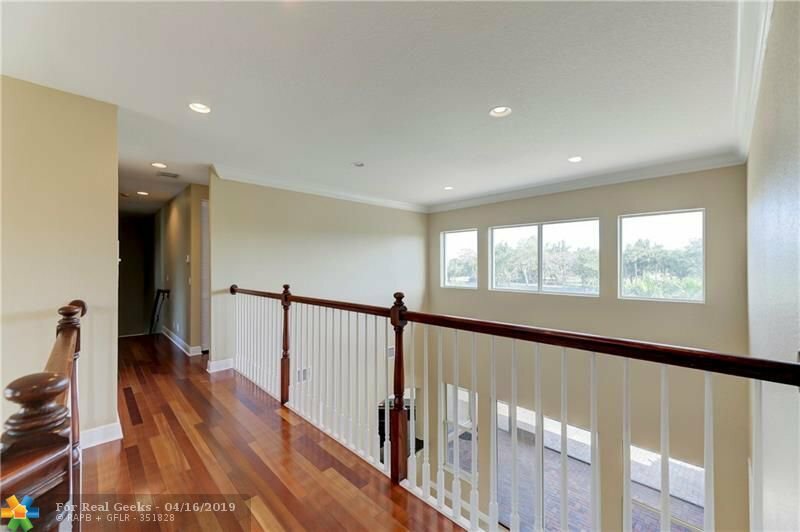 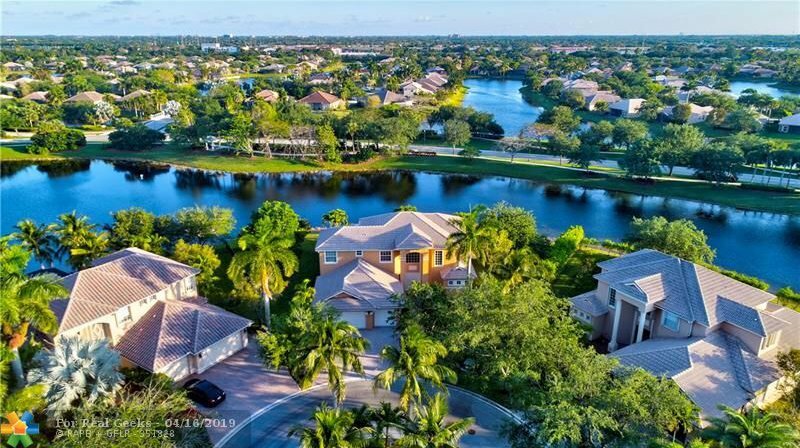 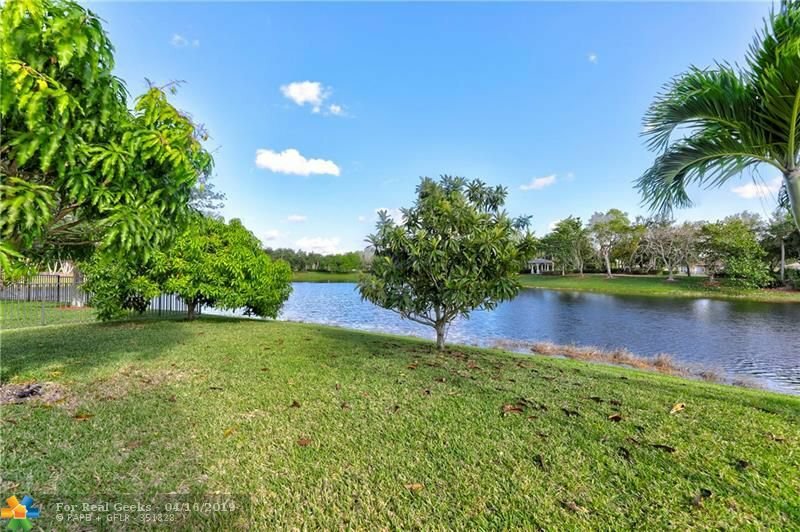 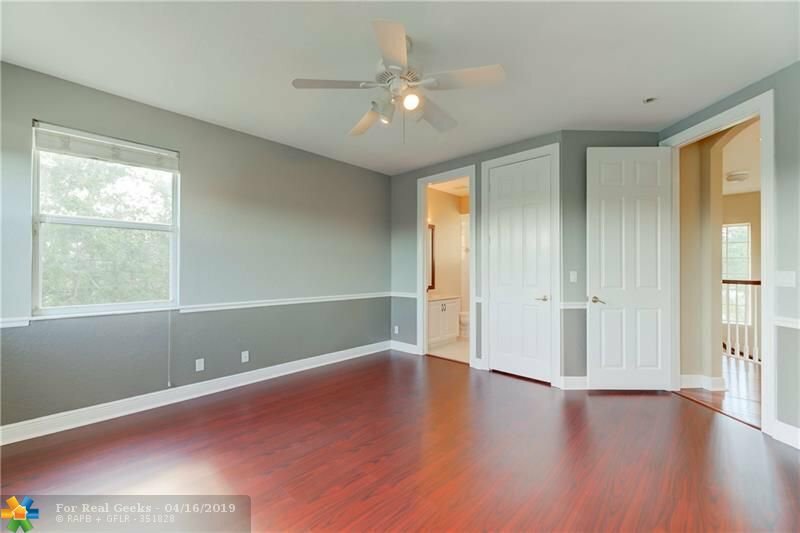 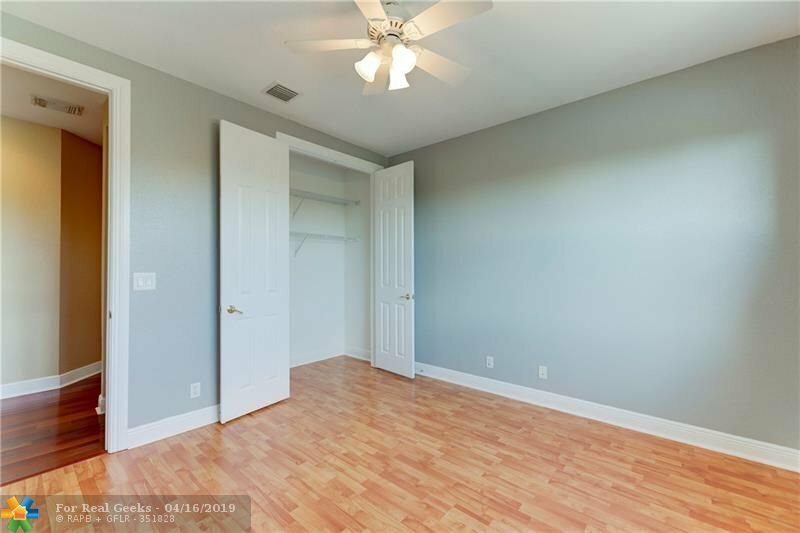 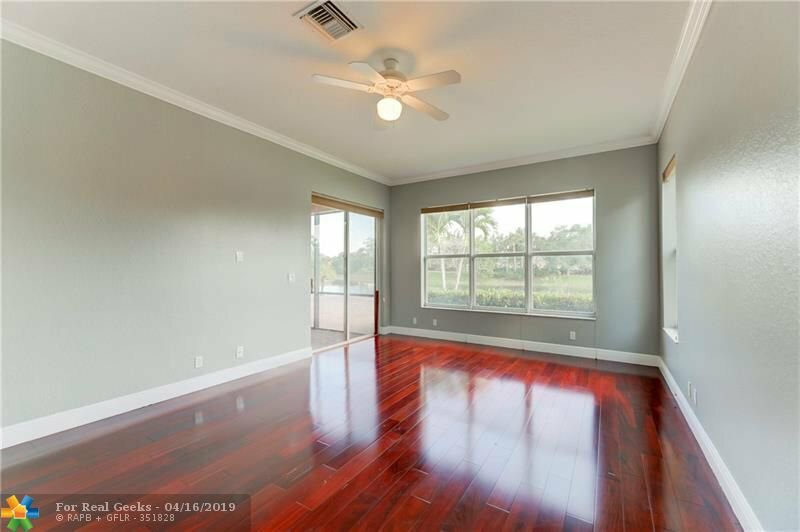 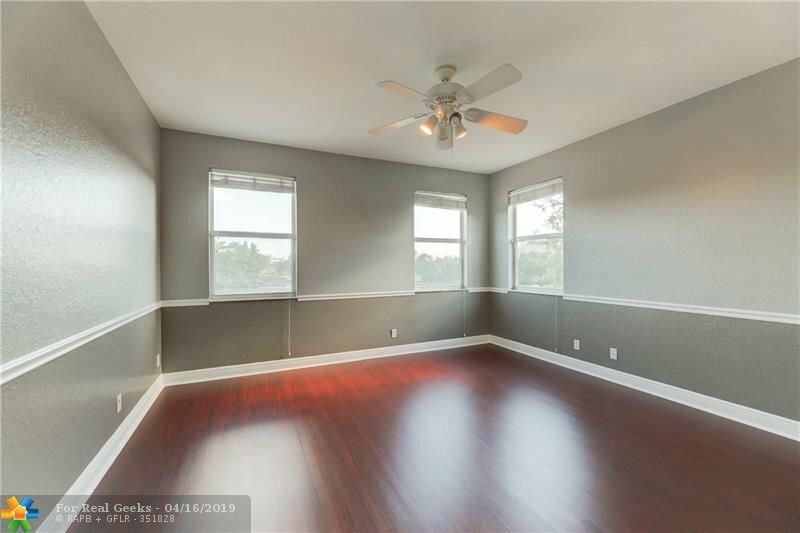 Real Wood Floors In Master Bed & Staircase/Upstairs, Downstairs Master Bed Features Walk-In Closets, Tray Ceilings & Gorgeous Water Views, Spacious Master Bath w/Separate Tub/Shower, Dual Sinks. 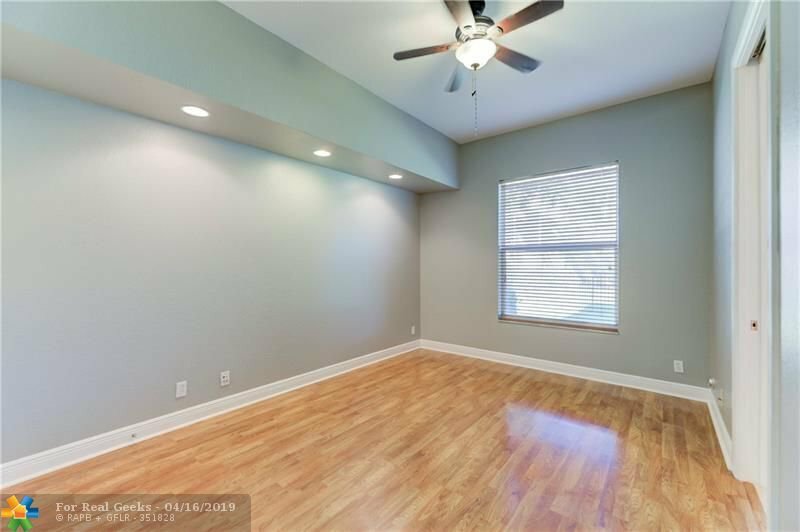 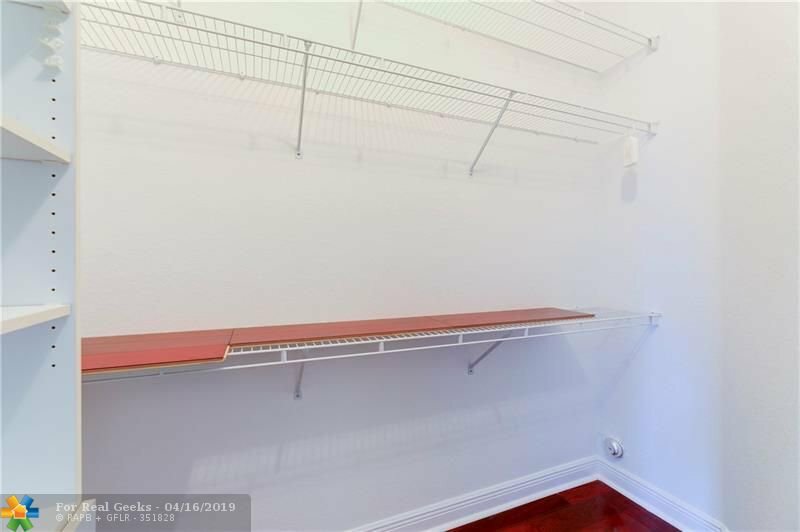 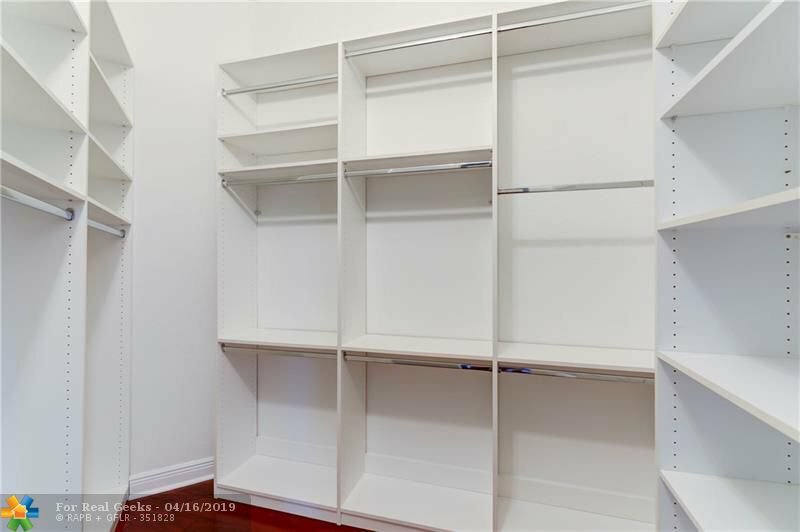 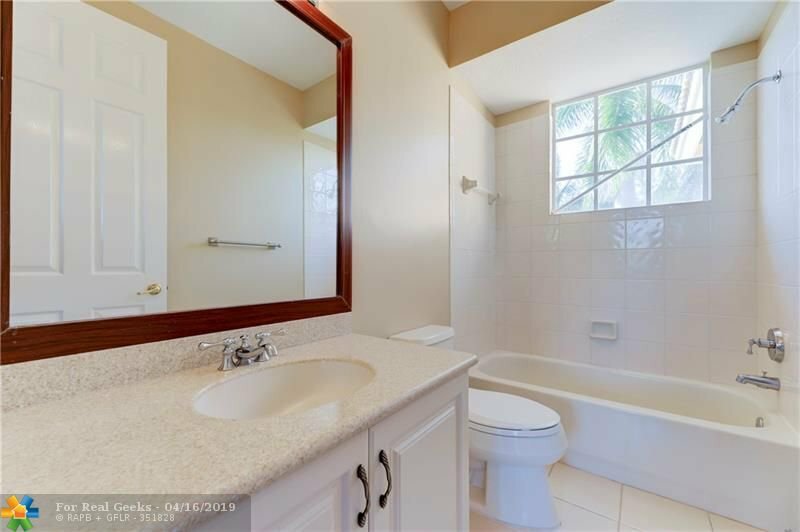 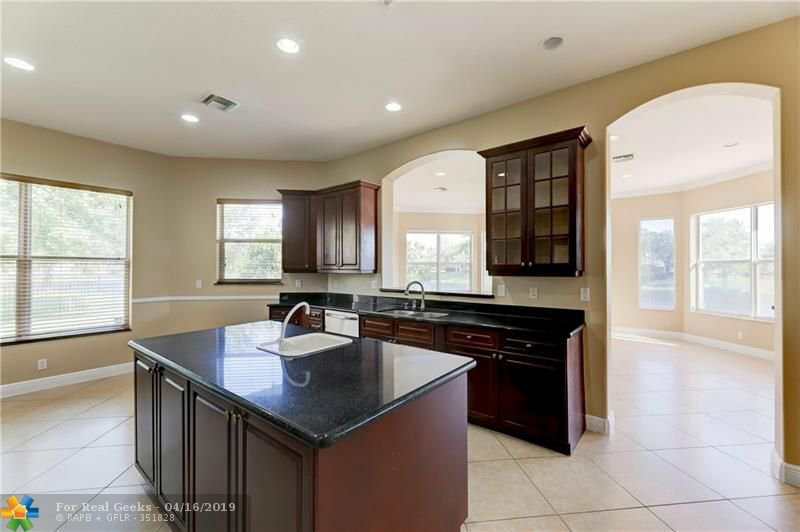 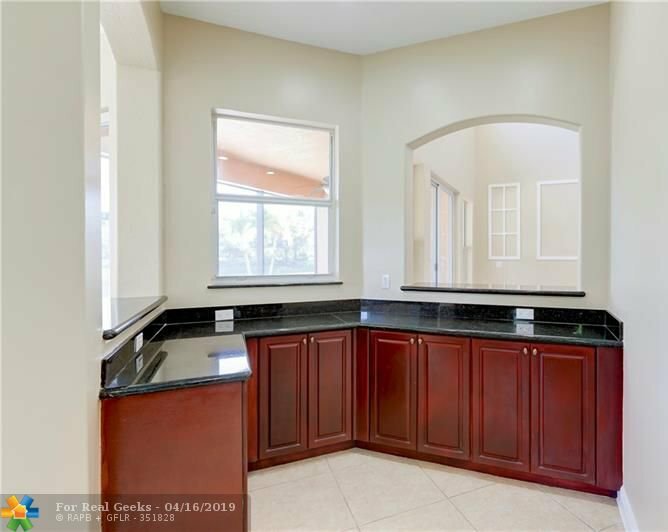 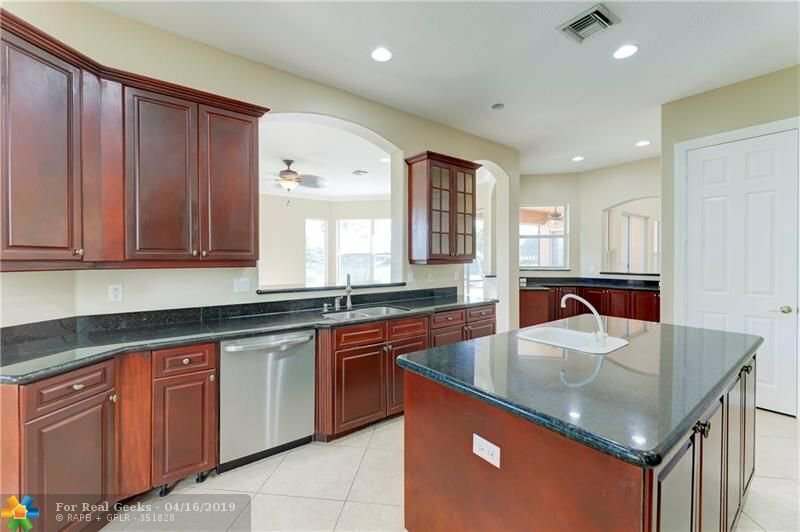 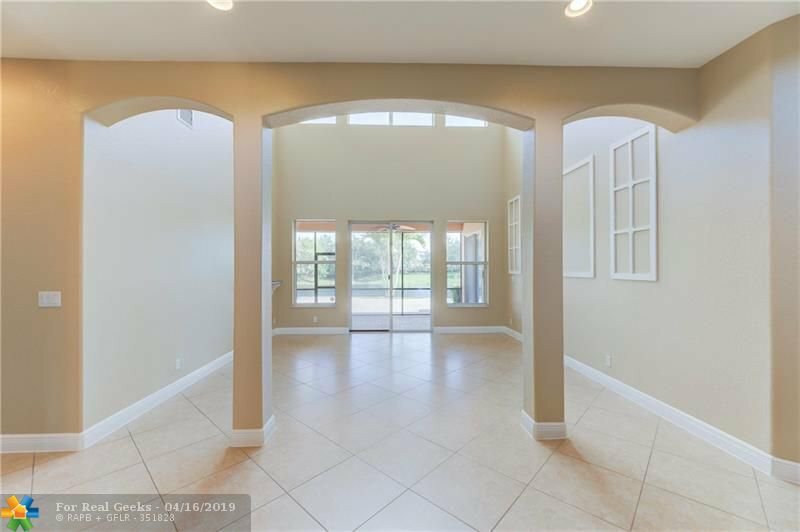 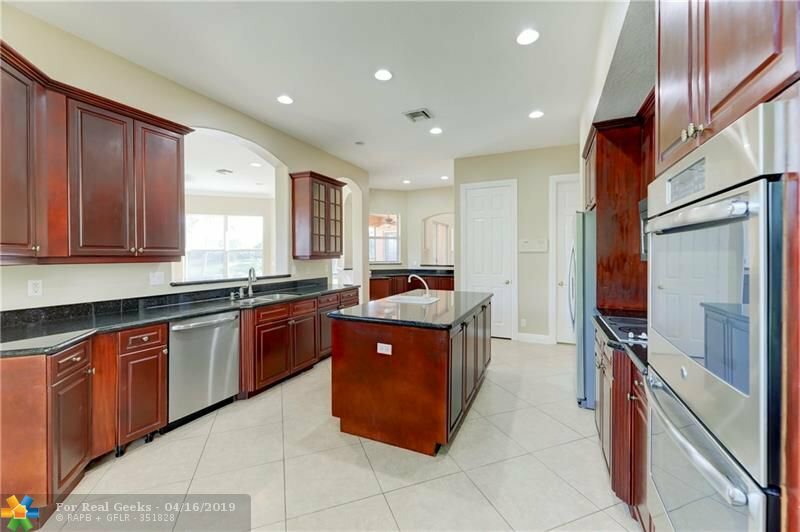 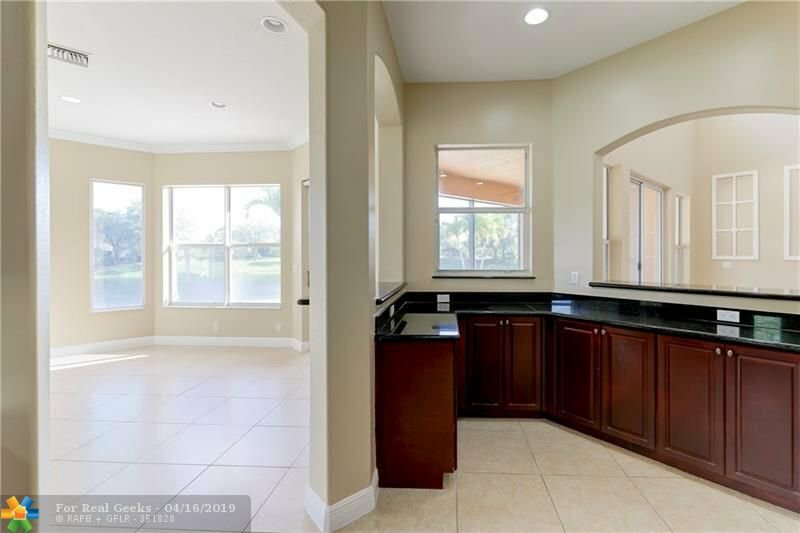 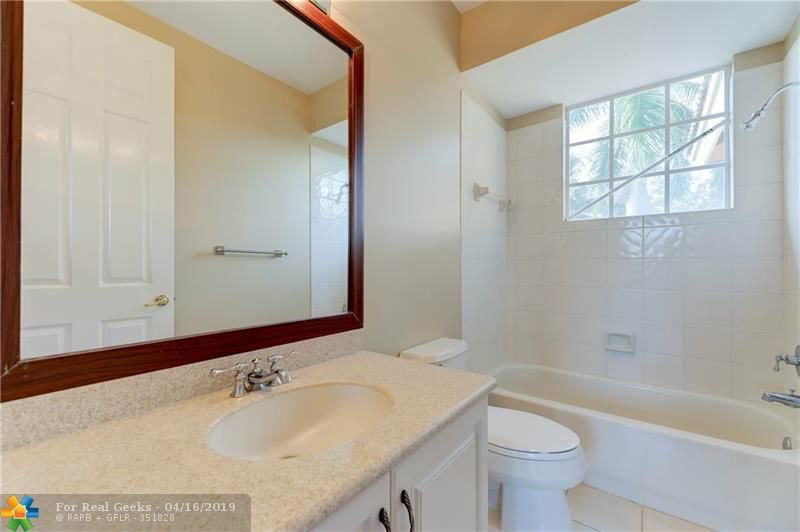 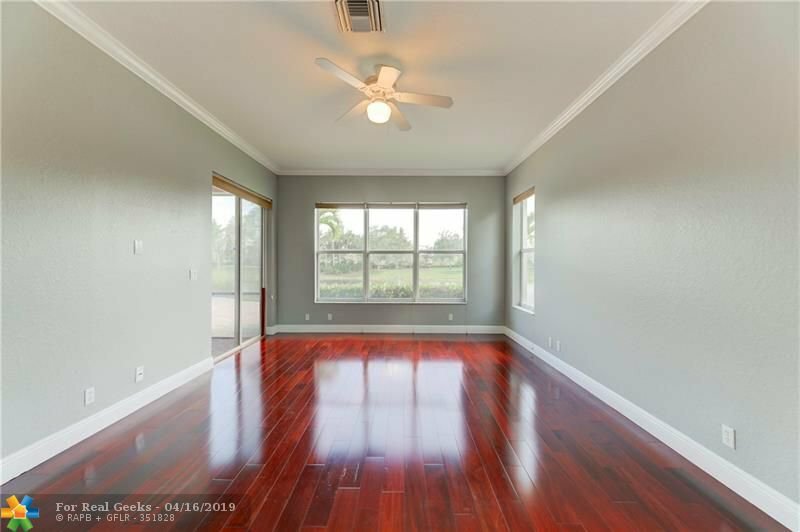 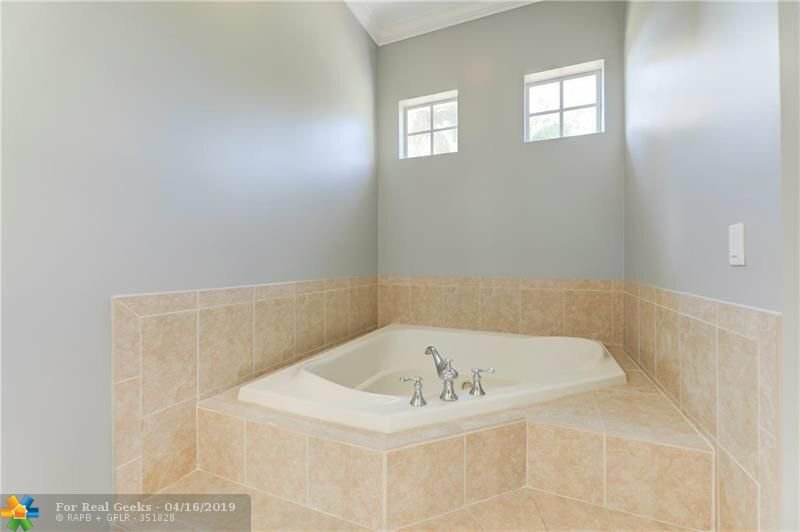 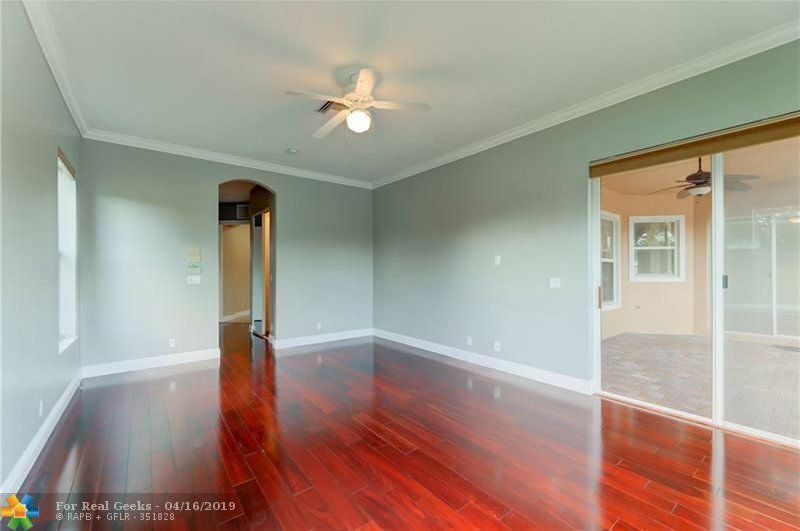 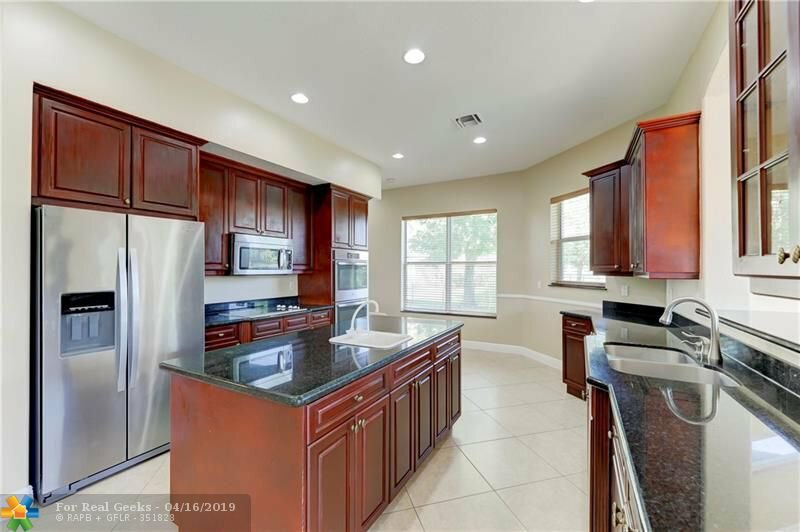 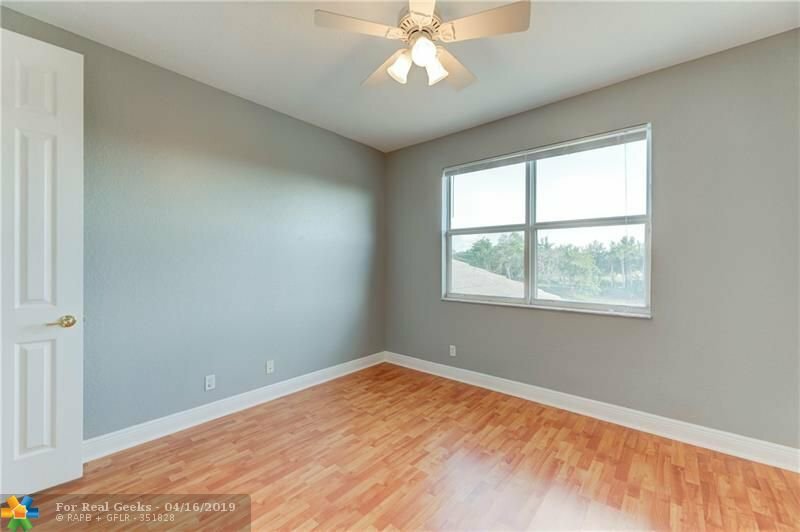 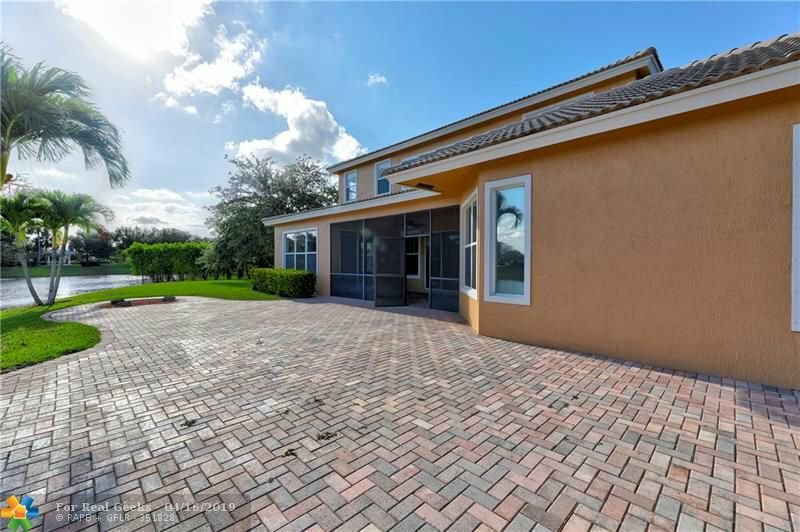 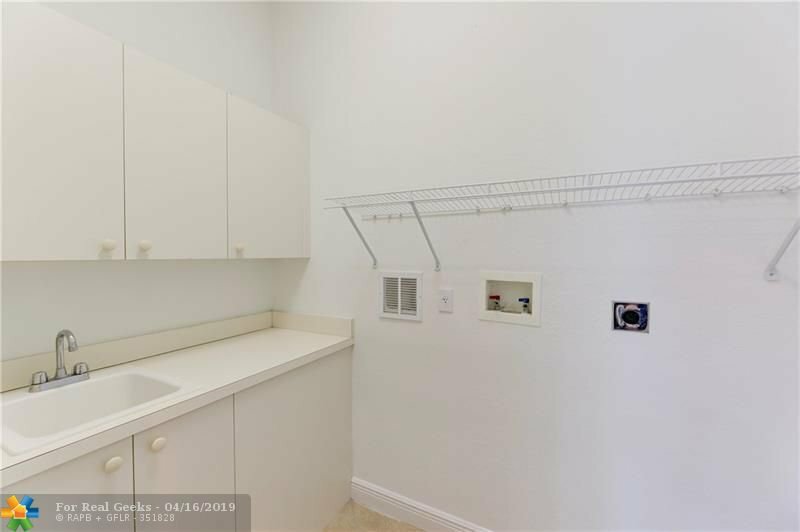 Large Kitchen w/Island, Granite Counters, Stainless Steel Appliances, Bar Area, High Ceilings Throughout, Large Family Room, Another Full Bed/Bath Downstairs, Upstairs 4 Beds w/Laminate. 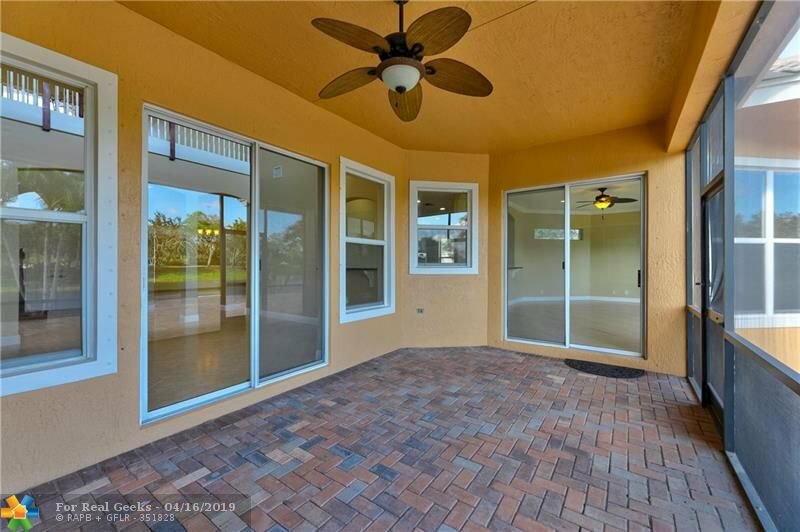 Screened-In Patio, Extended Pavers w/Lots of Grass For Your Family To Enjoy & Perfect Back Patio & Yard For Entertaining. 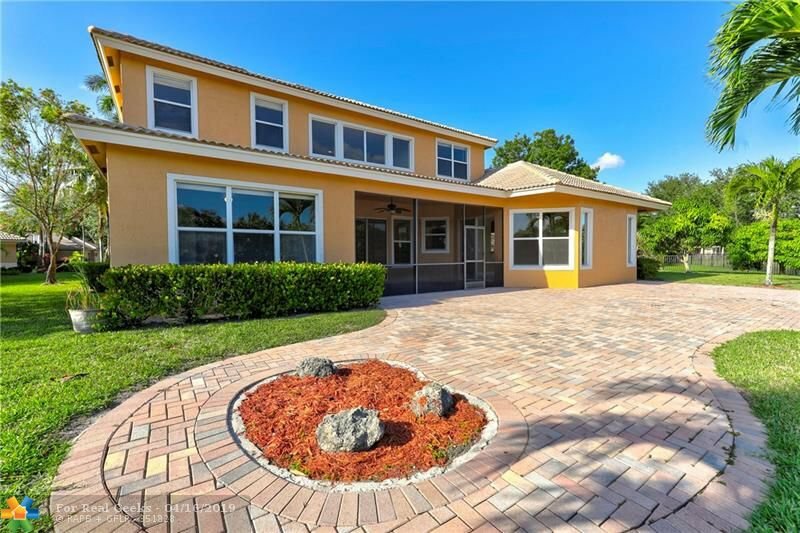 Great Cul-De-Sac Lot For Privacy & Kids To Play In Front Of Home. 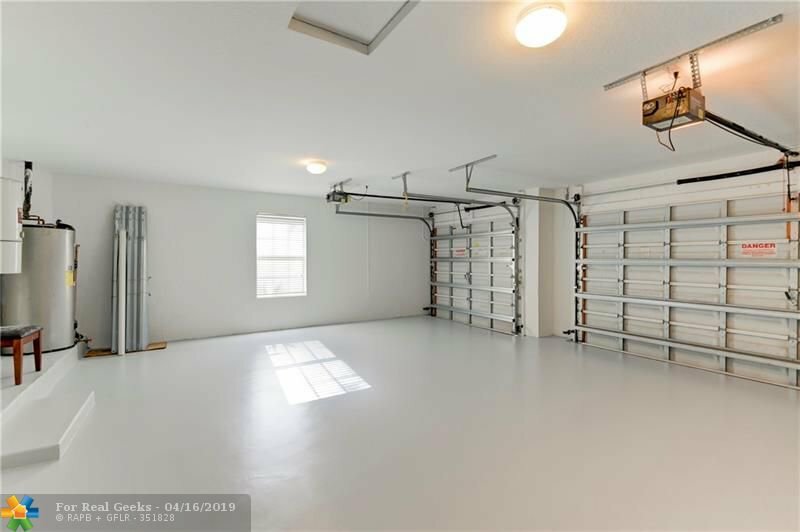 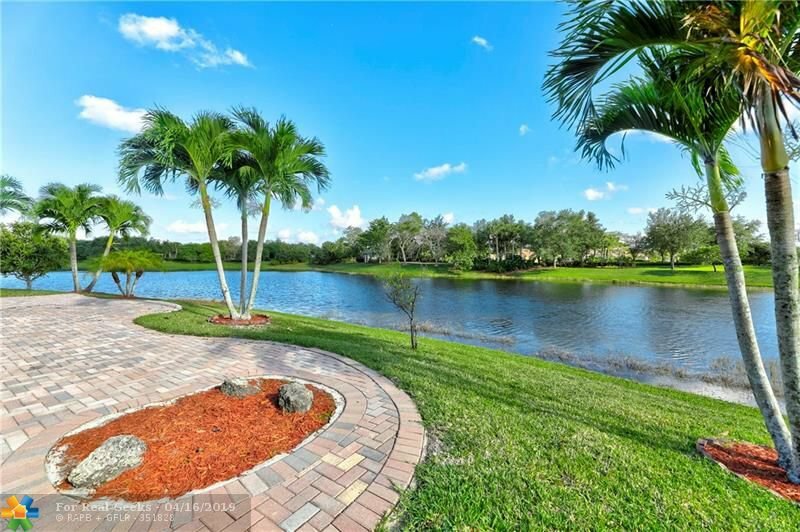 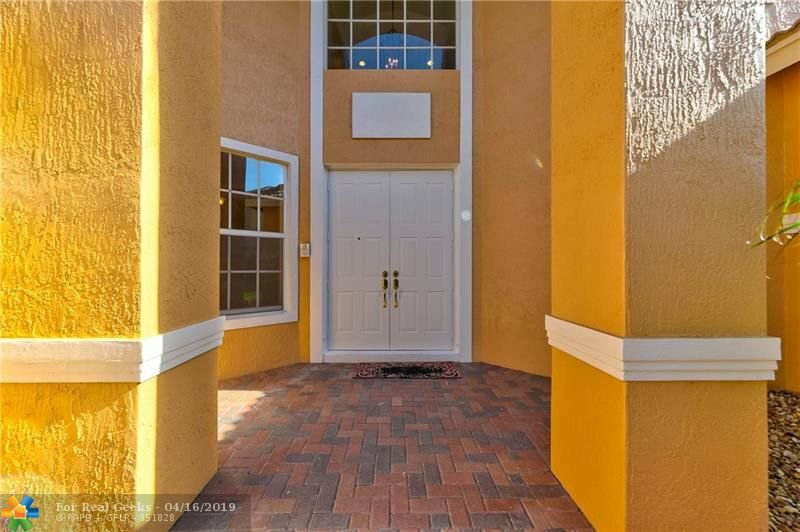 Guard Gated Community, On-Site Management, Resort Style Amenities w/Swimming Pool, Walk To All A-Rated Schools. 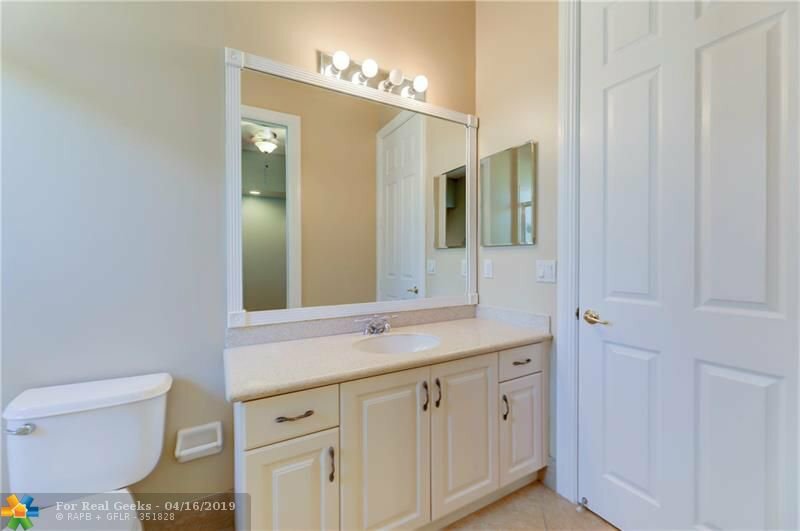 Listing courtesy of RE/MAX Park Creek Realty Inc.